Stop those calories creeping up on you? This is the calorific food-industry trick you need to know! Are you wondering how many extra calories you are consuming as a direct result of this upsell? 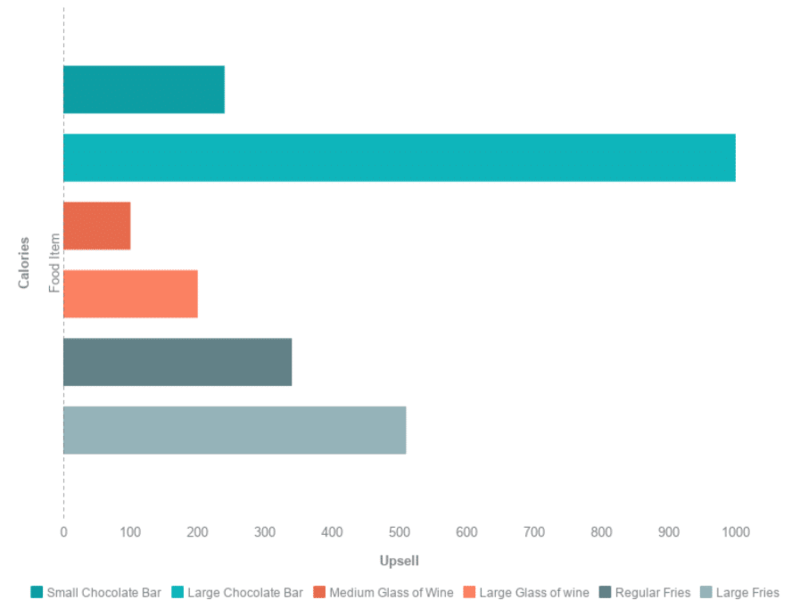 If you reach for a small chocolate bar and end up going for a large chocolate bar that is an extra 360 calories, likewise if you go for a large glass of wine (250ml) instead of the small (125ml) that’s an extra 100 calories adding straight to your daily calorie intake. One in three of us buy a larger coffee than intended, upgrade to a large meal in a fast food restaurant and buy chocolate at the till in a petrol station in the course of a typical week. 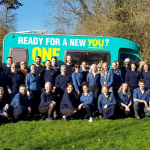 Upselling is a trick of the trade. 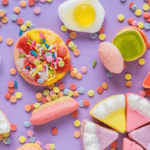 It is used by the food and drink industry to “persuade customers to buy something additional or more expensive” that they otherwise wouldn’t have bought, and with this comes extra calories. It is used to make consumers consume more and make you think you’ve got a good deal and it’s not used for the public’s health. 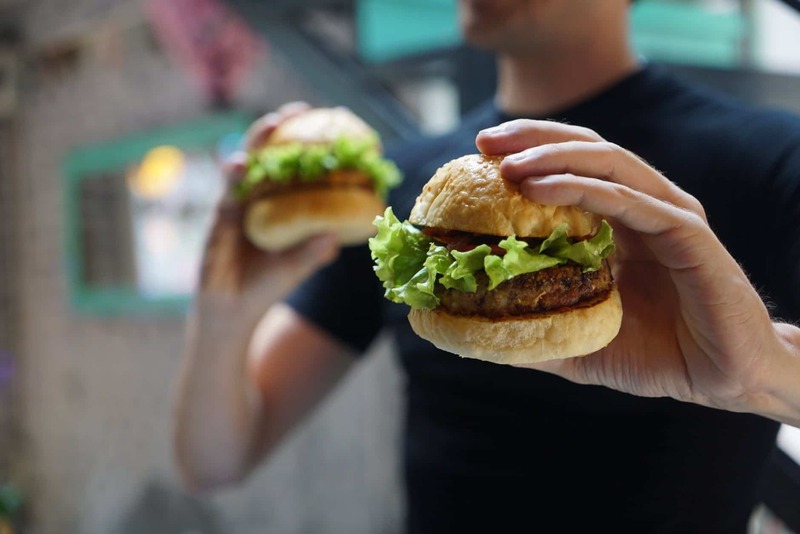 Upselling increases the extra unsatisfying calories we consume, as the choices offered are usually high in fat and/or sugar. They don’t fill us up and we’re hungry again quickly. 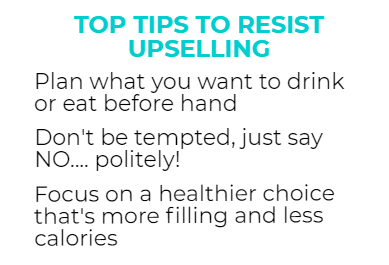 The calorific food-industry trick you need to know; These are 3 hot tips to resist upselling and stop those extra calories creeping up on you or can click here to book in to speak to a Health Coach for behaviour change sessions on weight management such as eating well and moving more! 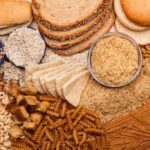 Why People Want More Grains!